Police professionals are not generally big fans of defense attorneys. Cops go out and catch bad guys, and the lawyer undoes all that good work by getting the defendant off on a technicality. But while what they do in court can be frustrating, defense attorneys do one thing very, very well. 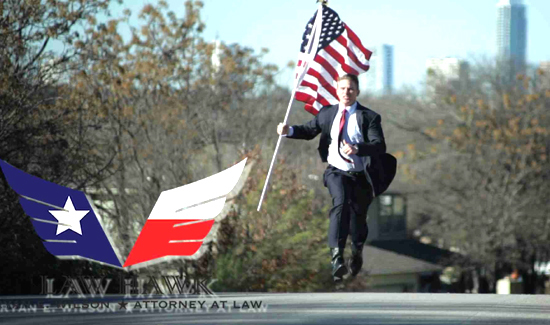 There have been some wildly entertaining scumbag lawyer ads over the years, but this guy’s takes the freakin’ cake.